Always interesting to see how other beekeepers do things. What about feeding? I think I remember a post saying you do leave some comb in there for them, but as it sounds like it gets pretty cold where you are, do you do bee cakes or sugar water or anything? Also curious about your statement bout pretreating your healthy hives. I wasn’t sure if you realized that, just like with people, antibiotics for healthy bees have the ability to potentially make them weaker overall to pesticide exposure (here’s a good link to a study: https://phys.org/news/2011-11-widely-bee-antibiotic.html, and here’s a good link debating it: https://www.honeybeesonline.com/bee-medication/). Thoughts…? 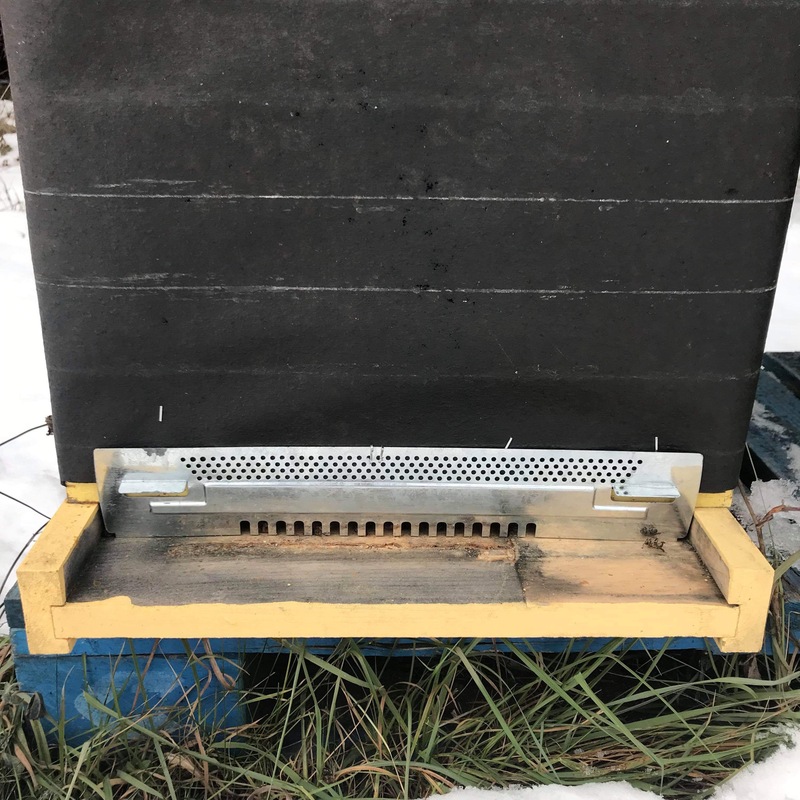 We feed weak hives in the fall with sugar syrup to build them up before winter, but we leave two brood boxes on which gives them enough honey for the winter. 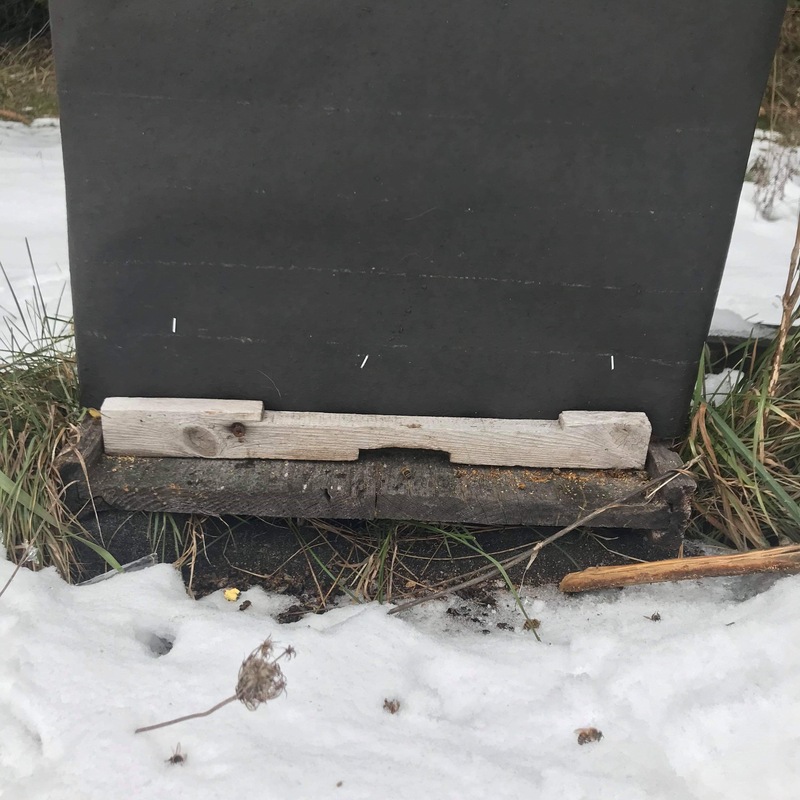 If a hive becomes weak during the winter than we will feed them but in the last three years we’ve only needed to feed two hives during the winter (knock on wood) and it was a longer colder winter. I treat for mites every year because mites never go away and I’d hate for the mite population to grow over the winter when there’s nothing I can do about it. I think you misread, I did not treat with oxy this year. They’ve actually put a new law in in Canada where you have to have a vet (who knows nothing about bees so it’s annoying but I see why they’re doing it) prescribe it for you. They want to control the use of antibiotics. I think it’s not the best way, maybe a bee inspector instead of a vet. We talked about it with our large animal vet and she said as long as she doesn’t have to go near them she’ll prescribe it, so seems to me the extra step won’t help anything.